We use state of the art hardware and software, inspiration and a healthy dose of experience. But in most cases, it’s rarely the most sophisticated equipment that makes a project successful and or memorable or even effective. A solid creative concept will do far more for video than the latest software, computer or camera. Michelangelo would be more effective with a children’s paint set, than a than an unskilled apprentice working with the most sophisticated video production gear. 6 Years working at one of Ohio’s largest advertising agencies and 1 year working at a ‘Editing Boutique’ and 12 years independent experience! Learning that RELATIONSHIPS are more important than any given ‘creative concept’ is a key turning point in my development. A very experienced and creative MIND tempered with experiences that helped me to now, approach projects ‘humbly’. 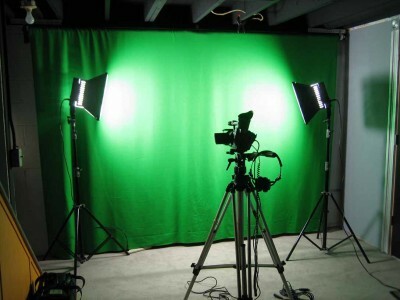 Call Now to discuss your video project with me– 440-781-9508. It’s HOW effectively one uses the above…now THAT is CREATIVITY!